When you want a complete backyard makeover with a full combination outdoor living space, you’d better call a company that can design, coordinate and build it all. 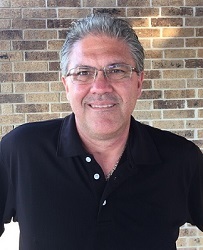 That company in the Austin, TX, area and in Barton Creek West is Archadeck of Austin. — Poolside outdoor living combination in Barton Creek West by Archadeck of Austin. 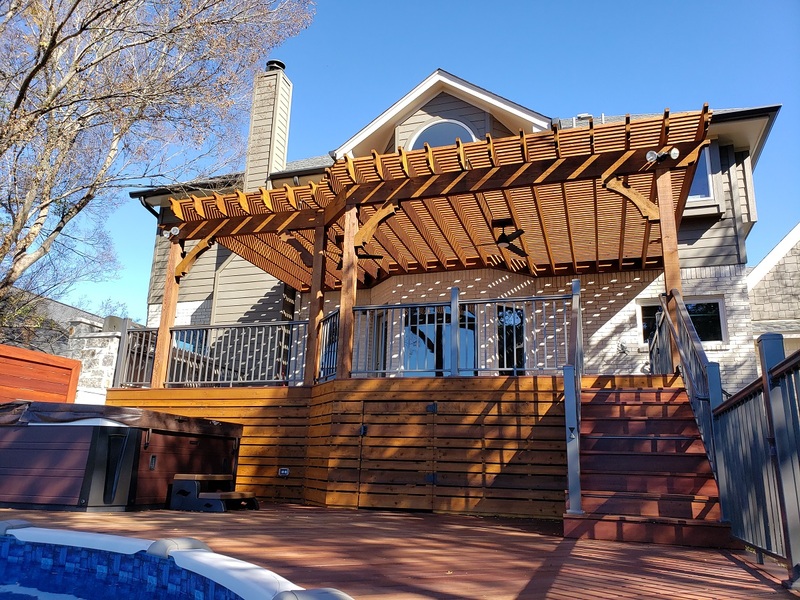 Combination outdoor living space is a term we use to describe a project that includes two or more kinds of outdoor living structures designed to work together. 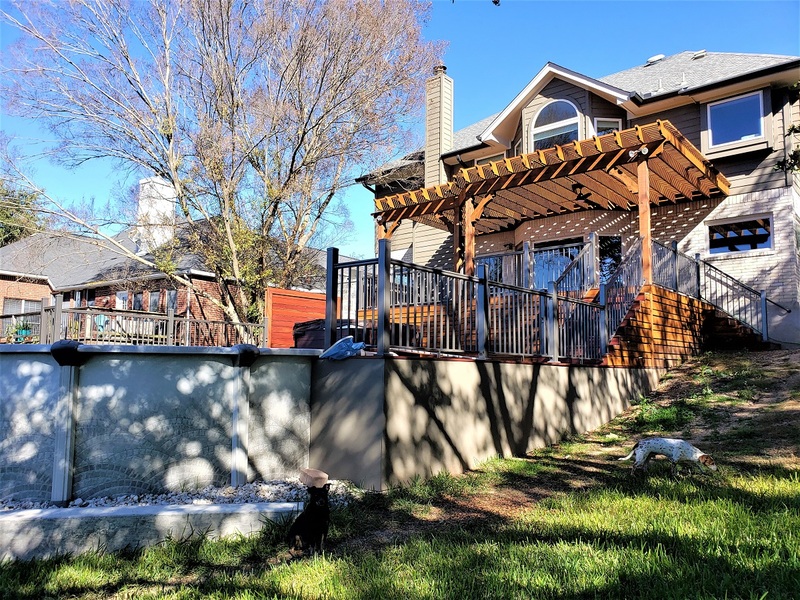 In the case of this project in the Barton Creek West neighborhood of Austin, the components included a multi-level deck and pool surround, outdoor kitchen, pergola and storage area. Well, that’s not quite everything. We also poured concrete here for a basketball court! — Plenty of under-deck storage here! Not all combination projects are this big, but these homeowners had a large back yard and wanted to make the most of it. We didn’t “build” the pool, but we worked with the pool company as we designed and built this project. It was important to coordinate the timing of each installation and ensure everything ran smoothly. 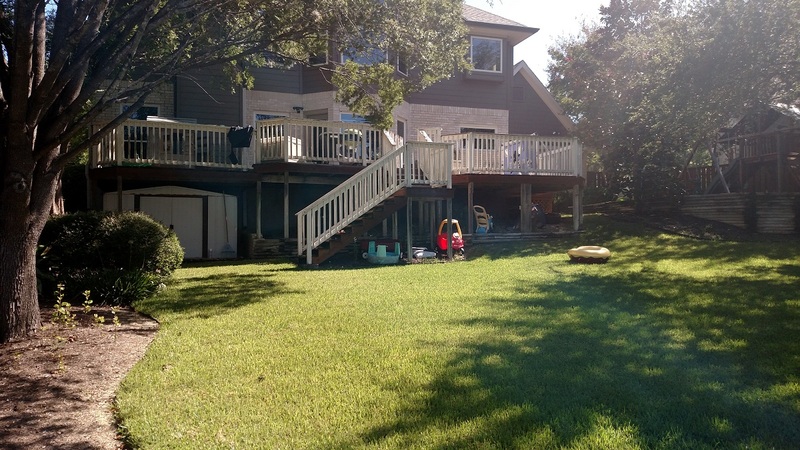 When these Barton Creek West homeowners contacted Archadeck of Austin, their outdoor living space included a conventional deck and a play area for the kids. Because the yard slopes, there was plenty of height under the deck but it wasn’t built to optimize that under-deck space for storage. That was one of the homeowners’ goals for this project. They wanted to take advantage of the deck height and maximize storage space underneath. — Image of Barton Creek West backyard before Archadeck of Austin began the project. Archadeck of Austin designed the new deck to include plenty of outdoor living space AND out-of-sight storage space, too. 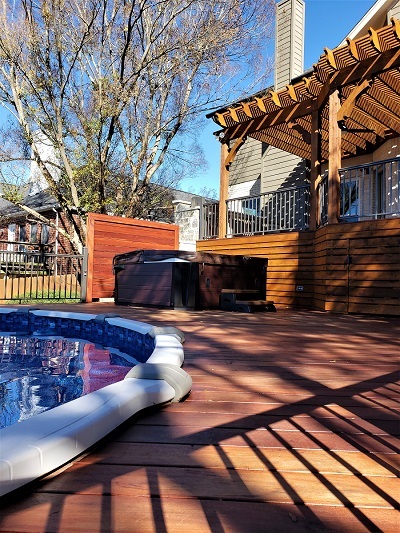 The new deck includes a pergola and an outdoor kitchen – and also works in unison with the family’s new pool. They can cook, eat, swim and relax outdoors. For their multi-level deck, the homeowners chose tigerwood, one of the exotic hardwood decking options. It’s hard to beat the beauty and durability of tigerwood. We also used tigerwood for the privacy screen behind the hot tub. The pergola over the upper deck is built with cedar, and the skirting around the upper deck is cedar, too. For the skirting around the pool deck we used Hardieboard. The deck railings are Solutions aluminum railings in bronze. For the lighting on the deck railing posts we used Dekor up/down lights. We also designed the pergola with lighting that shines down onto the deck. The effect of the lights on this beautiful deck at night is just stunning!! 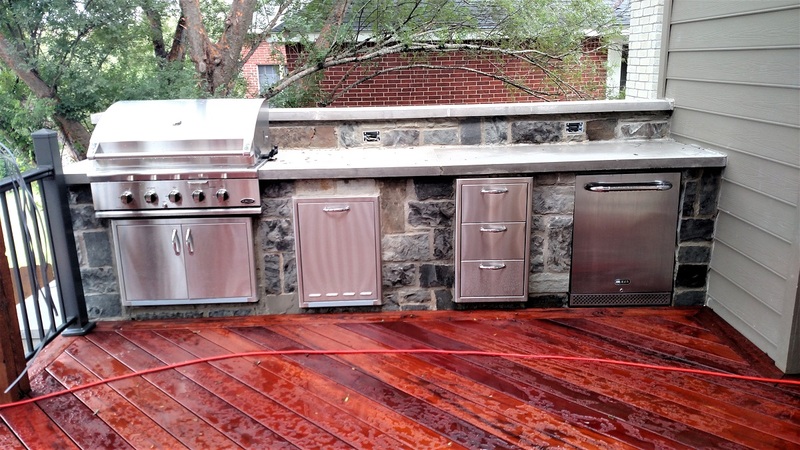 We built the outdoor kitchen with silver mist chopped stone, another beautiful material included in this project. The homeowners’ selection of materials was top shelf throughout. 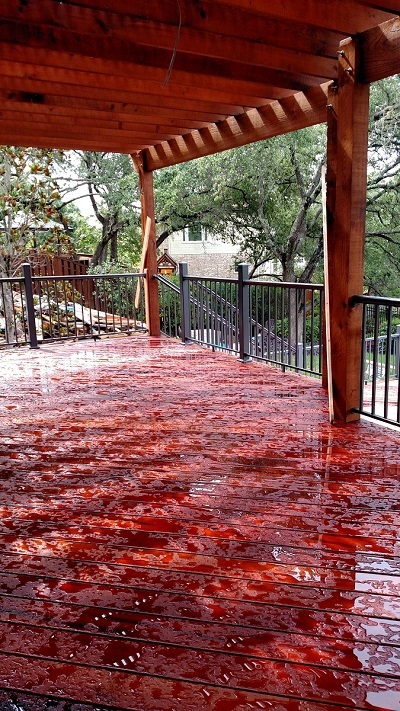 These fine materials combined with Archadeck of Austin’s functional and beautiful deck design resulted in a spectacular outdoor living project. For the base of the outdoor kitchen, we started with a cinder block retaining wall installed with concrete. We covered the cinder block with chopped stone. 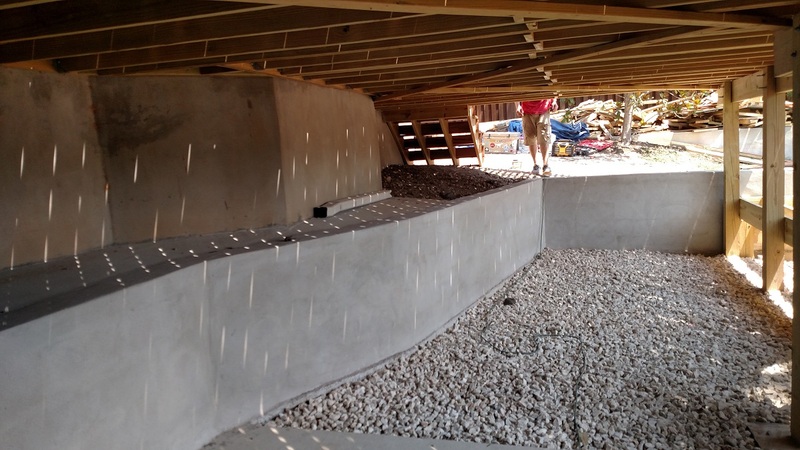 We also installed a concrete retaining wall under the pool deck, up to 3.5 feet tall at the highest point. That portion of the job required backfill and leveling out. We installed rock and substructure, then decking and railings. This was a complex project with multiple construction activities that had to be carefully coordinated. Under the pool deck we installed double joists to accommodate the weight of the hot tub. 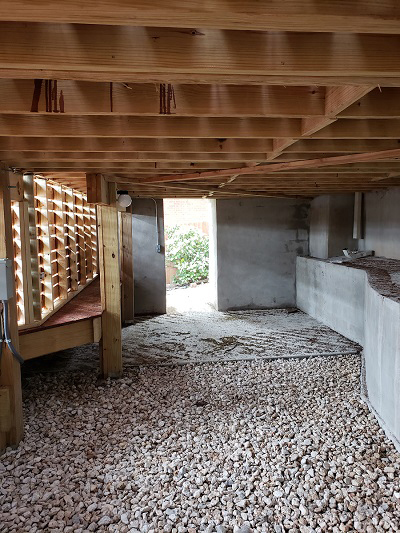 We built a huge storage area under the deck, large enough to walk into – about 8 feet high. We finished off the storage area with 2-inch gravel to ensure proper drainage and avoid wash out. The service panel for the hot tub is under the deck, and we installed lighting there to provide visibility when service is required. 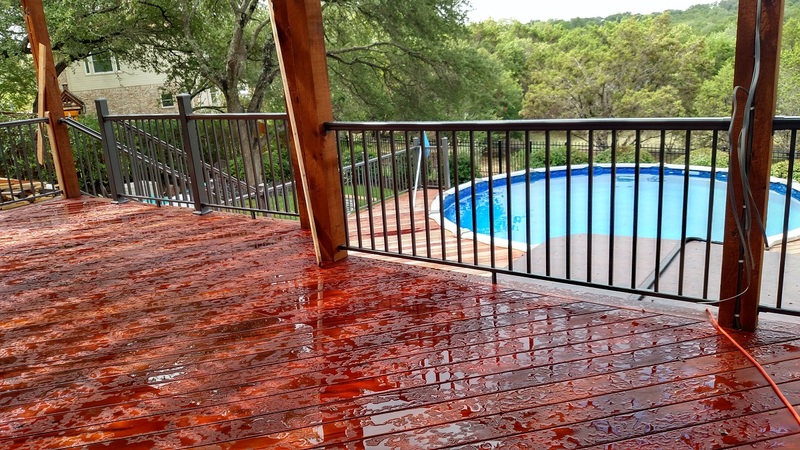 With Archadeck of Austin you can count on exacting standards and high-quality craftsmanship in every project we build, from a single structure to a large combination outdoor living space. Are you planning to add on or redo your outdoor living area? contact Archadeck of Austin today at 512-259-8282 or via email at [email protected] to schedule a free design consultation.